This Is Me is a creative journal to aid and support the psychological process of recovery from a restrictive eating disorder. Pages feature titles and topics to encourage self exploration and can be used by the individual alone or as a tool within support work or therapy. The question pages give ample space for the option of creatively expressing the answers in the form of collages/art/stickers etc or by simply using mind-maps and lists depending entirely on the individual’s wishes. 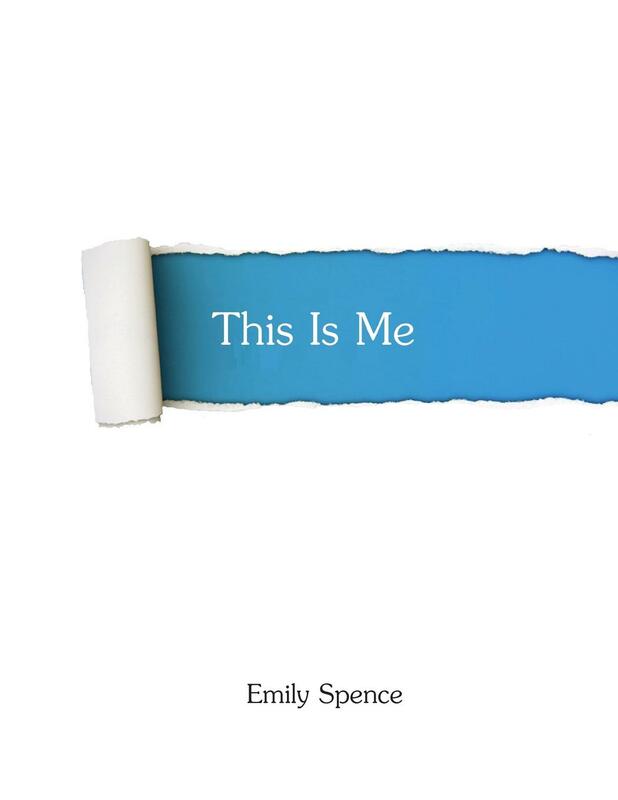 It has been designed and created by Emily using her personal experience of recovery from Anorexia Nervosa and influenced by the professional input of her mother, Rachel, a qualified counsellor. This is Me as a tool could be used within many of the therapeutic models currently existing and those being researched to treat restrictive eating disorders so enabling it to be applied broadly within the therapeutic and self-help areas associated with recovery. During my own journey I found the process of answering simple questions about me and my life so comforting and empowering that it dawned on me how fundamentally essential this kind of basic rediscovery of self was to winning the battle of recovery. I decided to work towards creating something that could make this process available to others, I have a deeply held desire to help other sufferers because I truly believe that a complete recovery is entirely possible. Within the pages of this book you will find lots of free space for you to explore the specific questions and topics given as titles on each page. The idea is that you can use the pages as creatively as you wish to express yourself and by doing this you can assert the power of YOU against that of your eating disorder. 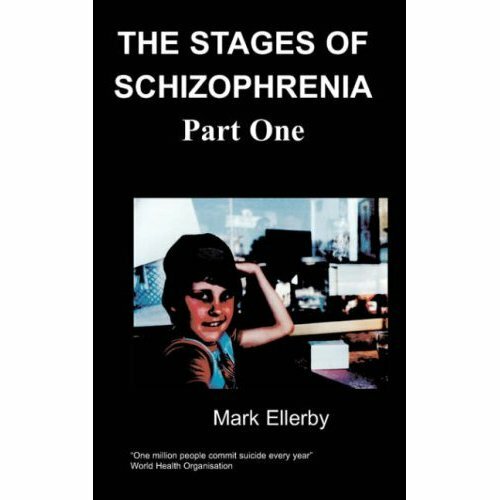 It includes over 40 titled pages that cover questions and topics ranging from the colours that you like, to the things that scare you, to what you have discovered about yourself. As well as this the journal also features advice and guidance relating to self care, fear foods, challenges and keeping yourself and your recovery safe both in the present and in the future. Advice for user: As you begin this course it is important for you to know that there is no rush, take it easy, focus on the simplicity of each question and try not to ask other people for advice on what to put. Discussing the topics with others is fine but remember that this is your unique journey and so only you can really know the answers. Don’t just immediately fill up each page, you may find that as you move through the sections you will want to go back and add to your answer. When working on the course try to be in an environment where you can focus entirely on you and the pages as much as possible. Speaking out loud to yourself as you work through the questions, your answers and again at the summary pages can be very therapeutic. Feel free to move back and forth between the pages of each section however avoid progressing to the next section until you can successful complete the end of section summary page. There are no rights or wrongs; this is a space for you to begin to fully explore yourself and so to start your journey towards self-discovery and so away from the eating disorder. Advice for parents/carer of user: As a parent/carer of the sufferer your most important role as they work through this course is to be a supportive guide. This will most often be in the form of discussions around the topic areas brought up in the pages of the course. It is essential that you do not direct the person, instead, if they seem very stuck, try to instigate conversation around subjects or areas that could inspire or offer clarity to the sufferer. For example if they were stuck answering the ‘Smells that I like’ page then maybe try to encourage memories that could connect the person with a smell. Advice for use as a therapeutic tool: This journal encourages exploration into self-awareness and discovery comes through the person. Support on this journey comes from an accepting, non-judgemental companion who offers support, free from guidance and direction. This tool can help in the visualising of the individual’s unique self and is helpful in reflecting change and development as the person begins to re-engage with or discover themselves. This process is helpful to people of all ages and the simplicity of the questions allows for exploration into self at their core. This home study course is particularly aimed at those recovering from eating disorders and alongside correct nutritional support it can be a powerful visual tool for the sufferer to use to work on re-discovering their core self. As they work through the pages ensure a calm, relaxed approach is taken: there is no rush. The questions can form the basis of therapeutic discussion on the quest to find the sufferers true self and then separate it entirely from the eating disorder.